These would make a fun party favor! 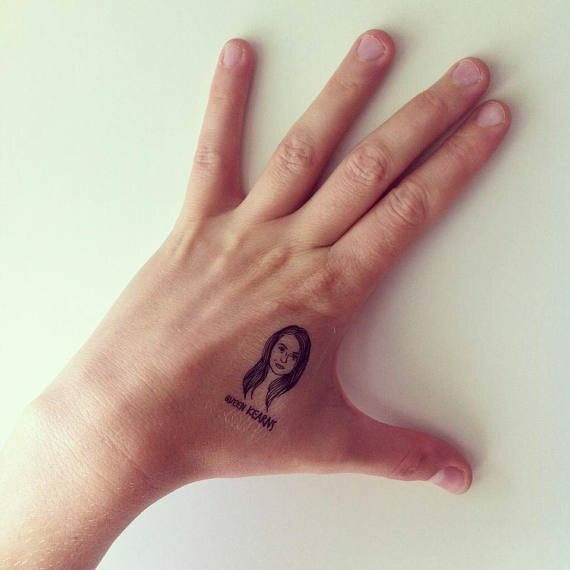 There are only a few instances in life when wearing another person’s face as a tattoo seems appropriate, but if you’ve had occasion to seek out personalized portrait tattoos and found them missing from the market — good news: They’re now available! 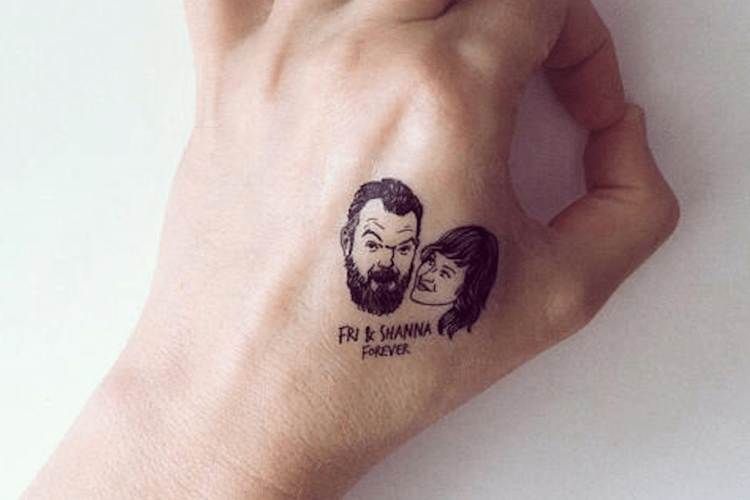 Thanks to Etsy seller lilimandrill, you can purchase personalized temporary tattoos for weddings, bachelorette parties, kids’ birthday parties and more. 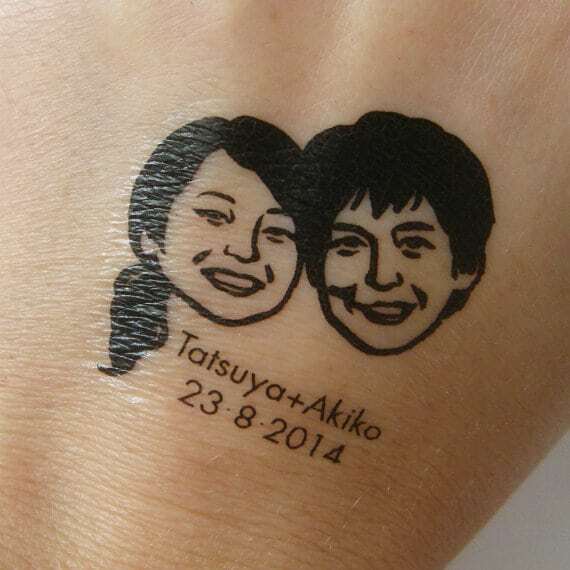 The temporary tats are a handmade and unique way to display your love for another person or couple. So, if you really want to show how much you care, you’ll temporarily ink yourself with one of these and officially achieve true BFF status. The Etsy seller makes the process really easy, too. 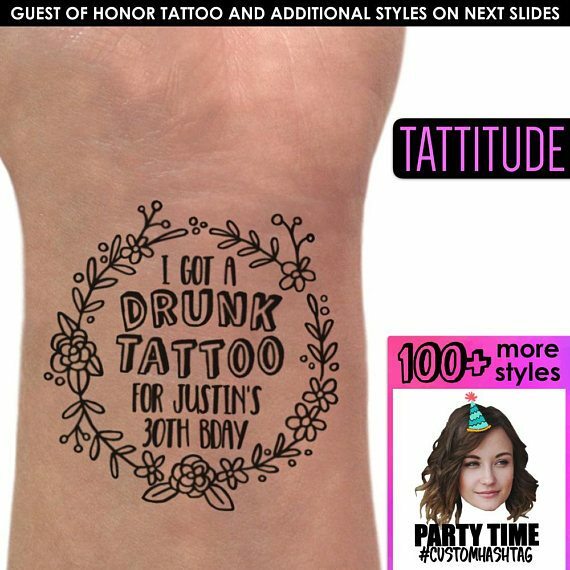 You start by choosing how many temporary tattoos you’re ordering. If it’s for a wedding, for example, you’ll need to buy in bulk, so keep that in mind. Couple’s portraits start at $90 for 25 tattoos. 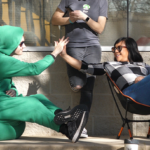 Once you’ve placed your order, it’s time to submit a photo. Here’s the best part: Before ever going into production, Lise Grossmann, the artist behind the Lili Mandrill Etsy shopt, sends an illustration over for your approval. Once you’re happy with the drawing, it’ll be turned into temporary tattoos and shipped to you. Pretty simple, huh? 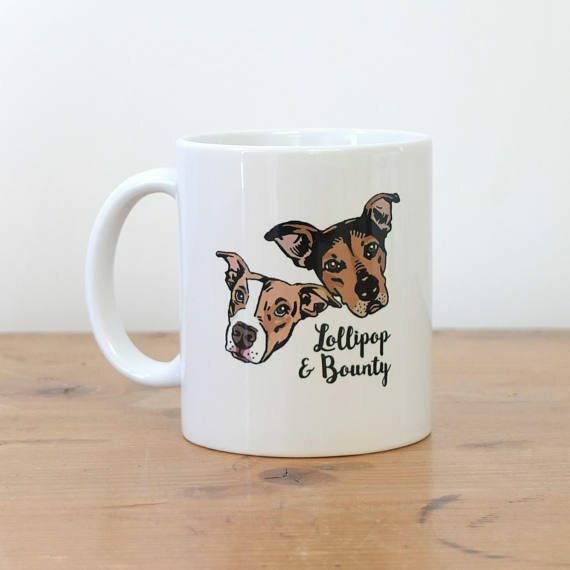 The Etsy shop also sells personalized stamps and mugs. If you’re a proud pet parent, you can get portraits of your furry friends, too. 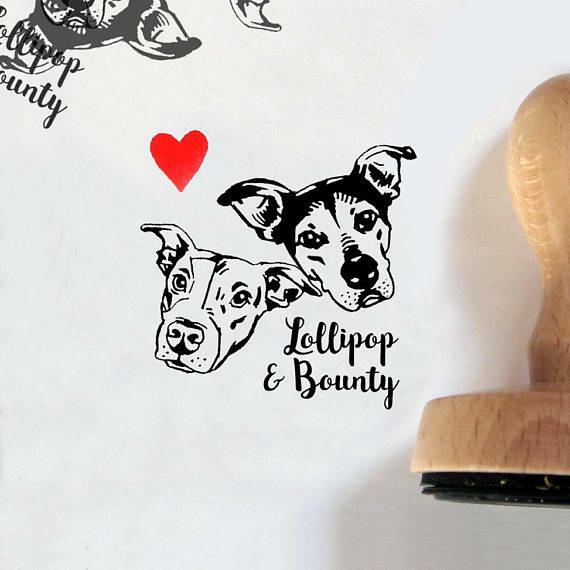 How cute are these personalized pet stamps? 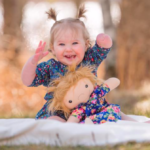 It doesn’t get more adorable than that! 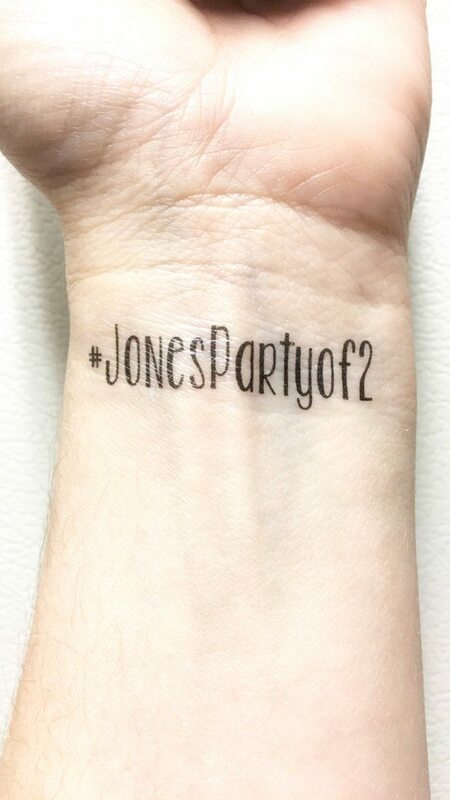 And if you’re feeling like celebrating but maybe wearing someone’s face on your arm is a little much, you can also create wedding hashtag tattoos, personalized messages for birthday parties and more, thanks to various Etsy stores. 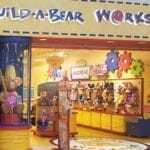 Contact these Etsy stores to get the party started! Is it safe to drive with a dog in your truck bed?